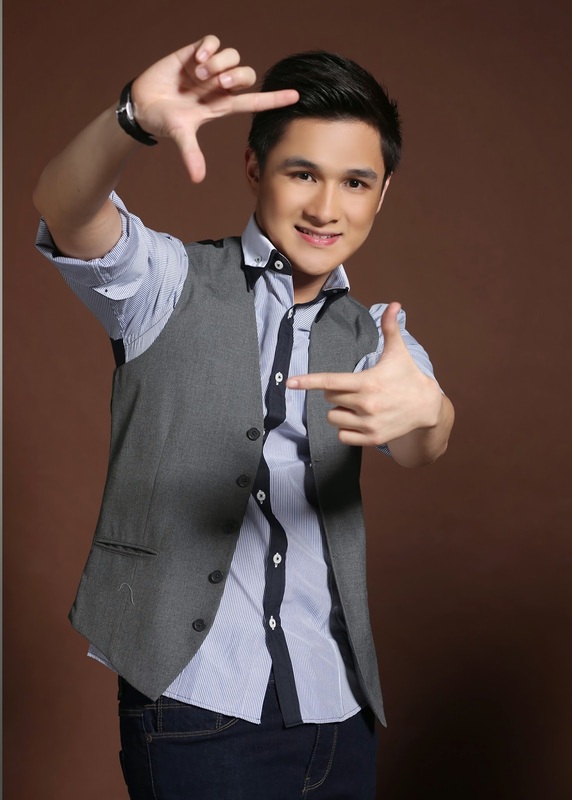 He crooned his way through the live shows of The Voice of the Philippines with his celebrated vocal chords. Now, Paolo Onesa, the ultimate heartthrob crooner, is a certified recording artist as he releases his debut album “Pop Goes Standards”. “Pop Goes Standards” is an album where the 20-year old handsome young crooner sings the most loved pop songs in his signature standards style. It features the tracks “When I Was Your Man”, “You Are So Beautiful”, “Make You Feel My Love”, “Just My Imagination (Running Away With Me)” featuring fellow The Voice finalist Klarisse De Guzman, “Marry Me”, “You’re Beautiful” as well as recorded versions of the songs he performed on The Voice of the Philippines like “Skyfall” and “Elesi.” “Pop Goes Standards” also includes two original songs “Lucky In Love” and “Which Way Robert Frost?” written by American composers Roxanne Seeman, Daniel Nitt and Philipp Steinke. During his stint at The Voice of the Philippines, he was with the team of rock singer Bamboo Manalac where he discovered his niche as a crooner. 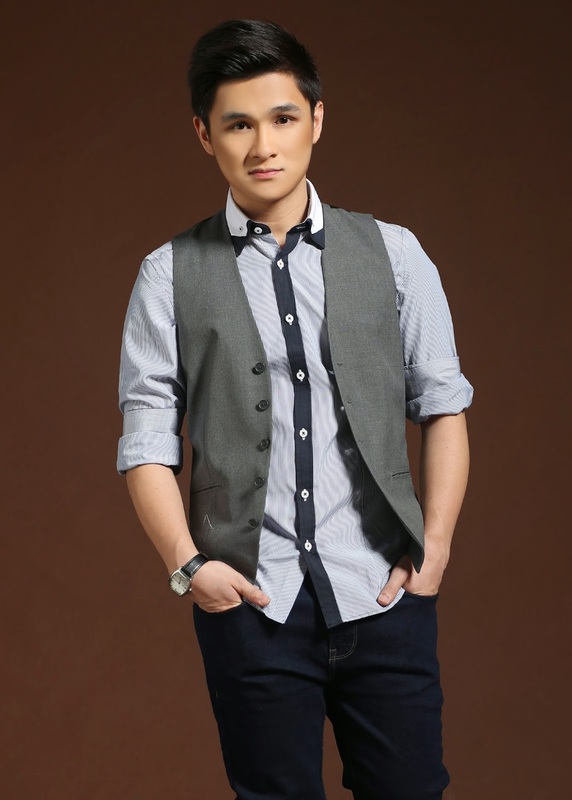 “Coach Bamboo guided me to the path which led me to my genre right now, singing standards. Good thing, I grew up listening it through my father,” Paolo said. Paolo can also be seen twice a month at ABS-CBN’s Sunday variety show ASAP 19. 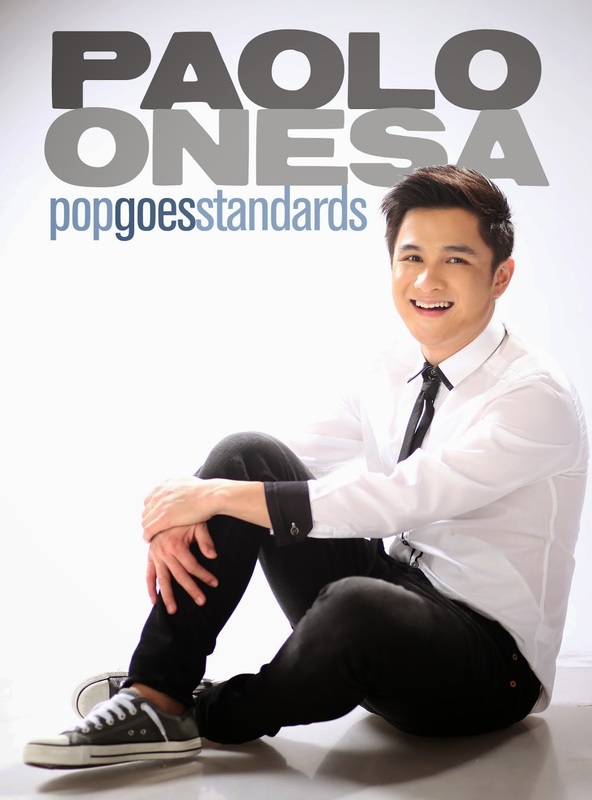 “Pop Goes Standards”, the debut album by Paolo Onesa, is now out in CDs under MCA Music and through digital downloads via spinnr.ph and iTunes. The album is also presented in cooperation with Onesimus Suits and Barongs, Businessworld, Herword.com and Pinoy Magazine.